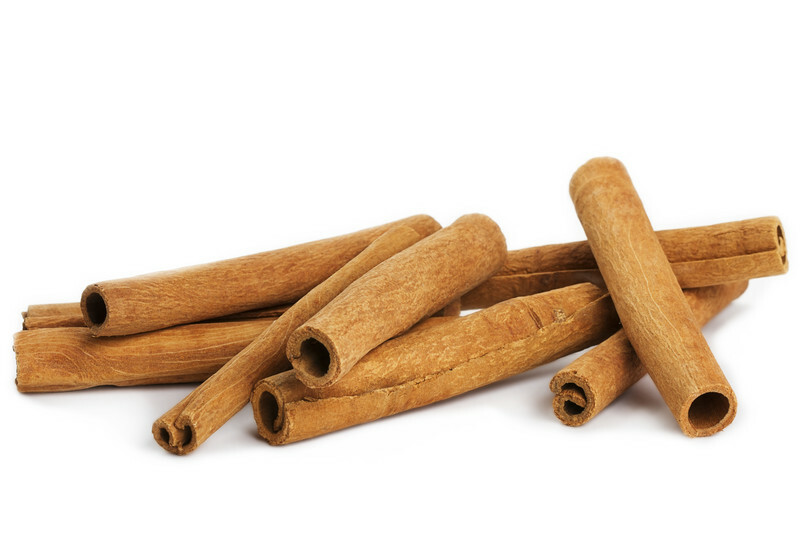 Did you know cinnamon is the oil of sexual harmony and greatly supports the reproductive system and aids with sexual issues. It helps people to embrace their body, and accepting their physical attractiveness. Cinnamon encourages the growth of strong relationships based on mutual love, and respect. 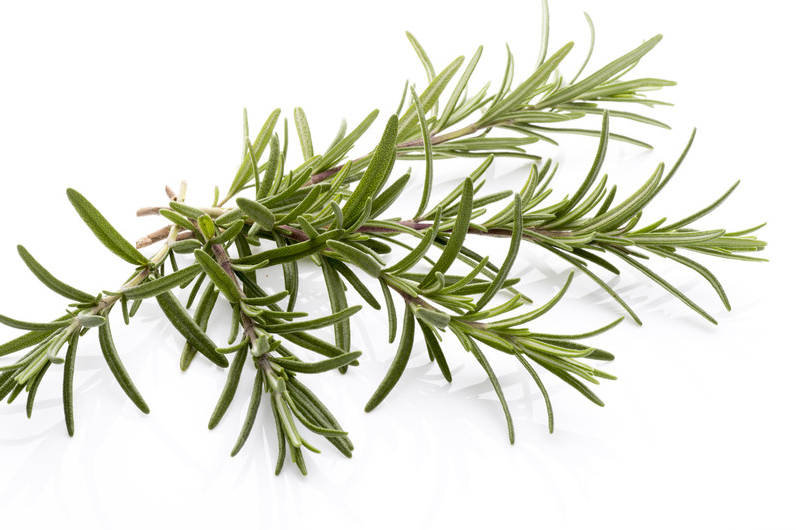 Did you know rosemary assists in the development of true knowledge and true intelligence? Rosemary is the essential oil of knowledge and transition. It challenges people to look deeper than they normally would, and ask more soul searching questions so they may receive more inspired answers. Rosemary also aids in times of transition and change, such as adjusting to a new house, school, or a relationship. Rosemary is actually a bush perennial that grows in abundance in the Mediterranean area (Spain, Italy, Portugal, Southern France, Greece and North Africa as well as in isolated areas of Turkey, Lebanon and Egypt). It is one of the most common aromatic wild plants of the Mediterranean landscape, especially in rocky limestone hillsides adjoining the seaside. Rosemary was relocated to England by the Romans in the eighth century, primarily in the southern part of the country. Rosemary branches were placed on the floors of medieval homes to combat diseases during the “black plague.” Because of the fragrance the plant gives off, it was a used as an incense. It was introduced to the New World by early immigrants, but in the northern regions they must be protected in the winter months. Rosemary is an aromatic, evergreen shrub whose leaves are frequently used to flavor foods such as stuffings and roast lamb, pork, chicken, and turkey. When you add rosemary to spaghetti sauce it will bring out the flavor of other ingredients. It is a very nice addition to tomato-based soups, stews, and sauces. Along with its culinary applications, Rosemary has many health benefits. Rosemary supports healthy digestion and helps soothe sore muscles and joints. Long revered by healers, rosemary was considered sacred by the ancient Greek, Roman, Egyptian, and Hebrew cultures. Rosemary’s herbaceous and energizing scent is frequently used in aromatherapy to combat nervous tension, fatigue, and has antioxidant properties. The older I get the more I realize aches and pains are a regular part of life. When I was younger I would hear people in their fifties and beyond talk about all their ailments, I thought how bad can it get? Now that I am one of those older people, I get it. Most of the time I am feeling great, however there are times when I feel my age, surprised at all the places you can have a senior moment with pain. Several years ago Cassie my wife, was expecting our youngest daughter when her knee gave out on her. She was in major pain as a result of pulling a ligament. Ever since this happened, Cassie’s knee has never been the same. Cassie kept her knee wrapped with a knee brace for extra support for quite a while as a result of the injury. Cassie was able to remove her knee brace after a few months but her knee was never quite the same. One day 3 years ago after a early spring snow storm, Cassie slipped on some ice walking to the parking lot and really messed up her knee. A few days after Cassie re-injured her knee we were at a ( ) class where we were introduced to essential oils. At the end of the class we were asked if we wanted to get a Zyto Hand Scan with bio feed back capabilities. This is a computer program where a person puts their hand on a extra large mouse like device. When you put your hand on this it sends impulses from the body to the computer to determine how many of 76 bio markers are out of the normal range. The lower the number the more your body is in the normal range.